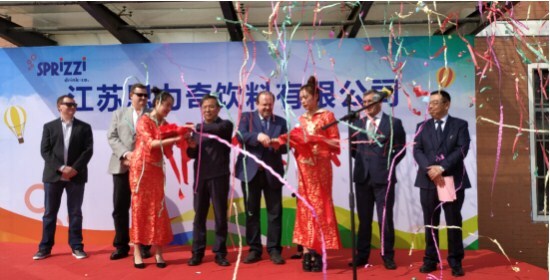 Sprizzi Drink Co, a beverage company headquartered in California, plans to invest $100 million into the Rugao Economic and Technological Development Zone, to fund a beverage machine project. The Rugao session of the Second Shanghai International Youth Forum of Bonsai is held at the Jiangsu Bonsai Museum in Rugao, Nantong, Jiangsu province on March 31. The 2019 Rugao International Marathon was held in Rugao, a county-level city in Nantong, East China's Jiangsu province on March 10. 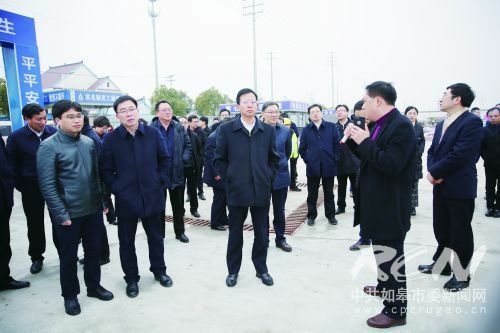 Construction work on 18 projects worth 3.6 billion yuan started in Rugao, Nantong, on Feb 20. 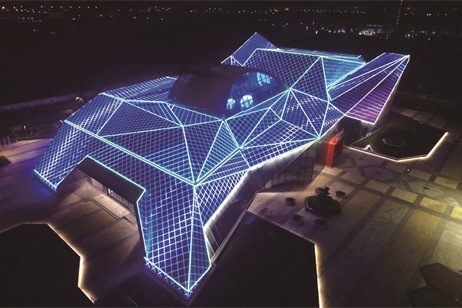 Rugao, a county-level city in Nantong, East China's Jiangsu province, recently held a conference for the city's entrepreneurs.